Vertical Media Solutions has experience helping Grand Rapids workers change the way they look at a job search. Our certified resume writers and outplacement experts do more than just streamline resumes and highlight career goals. We have a background in recruiting, which means that we know what hiring managers are looking for and how to make your resume the one that they choose. This distinct advantage is what sets us apart from the competition, and we want to use that advantage to further your career success. 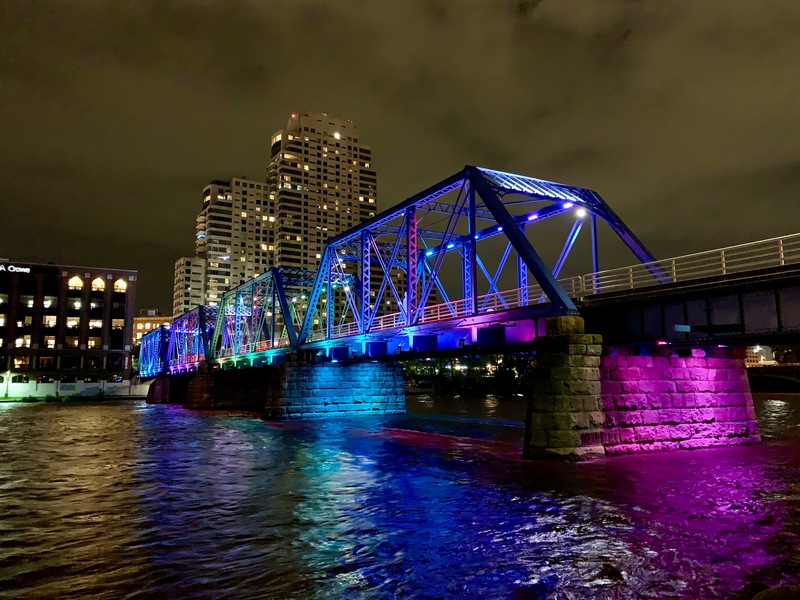 We have vast experience working with all Grand Rapids industries, including Healthcare, manufacturing, technology, publishing and the many others that this thriving city has to offer.